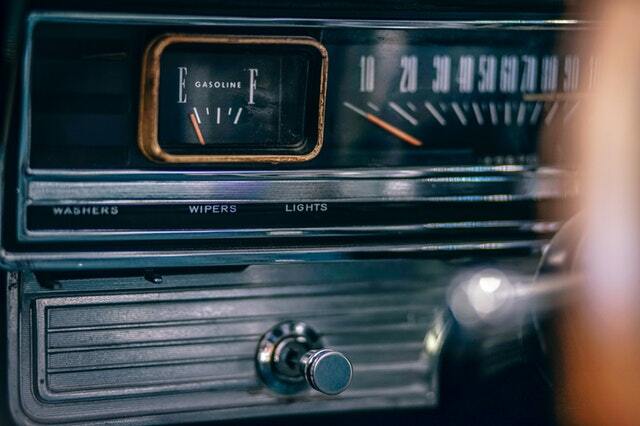 Has your car suddenly slowed to a stop? Did your vehicle run out of gas? Tow Truck Markham will get you fuel delivery real fast. Running out of gas can happen to any motorist. At one point, we have all tried to tempt fate, running on fumes and praying to make it to the nearest gas station. It could be a busted fuel gauge, a leaky tank, or you simply drove too far and did not have a chance to gas up. Sometimes, life can get so hectic and you keep reminding yourself you would fill up after the next errand only to realize that you had run out of gas. It can happen to anyone. Being in the business for over a decade, we know the ins and outs of Markham towing and understand that these things can happen. That is why we are always ready to offer quick, friendly and reliable assistance to stranded motorists across Markham. We also offer towing and roadside assistance in other Greater Toronto cities including Richmond Hill, Toronto, Aurora, Vaughan, Scarborough, North York and Thornhill. 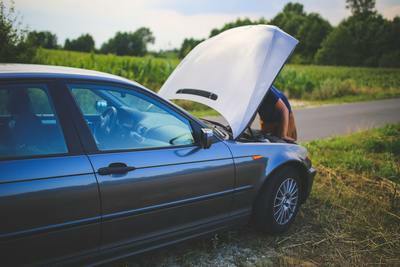 With Tow Truck Markham, you don’t have to worry about looking for the nearest service station. You can stay safe in your vehicle and we will deliver the fuel to you. 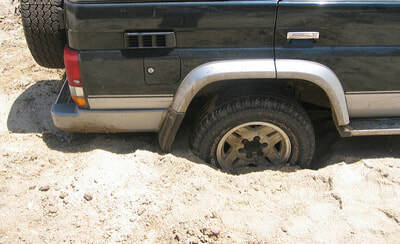 ​The roads of Ontario can sometimes present unexpected challenges. That is why our Markham tow trucks are always on stand by and ready to respond to all your calls. We are available 24 hours a day, 7 days a week, all year round, rain or shine. When you need fuel delivery in Markham, we are the ones to call. We can get to you immediately and have the right type of fuel your vehicle needs to get back on the road. 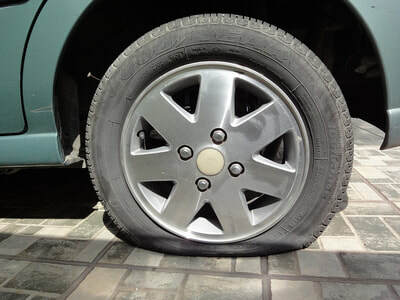 We have all been there, stranded on a long stretch of road when the car suddenly halts to a stop, whether it is because we ran out of gas or some other car breakdown issue. 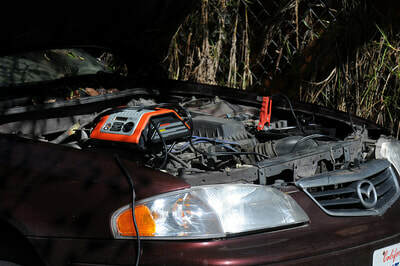 No matter what car trouble you may encounter, there is no need to worry. 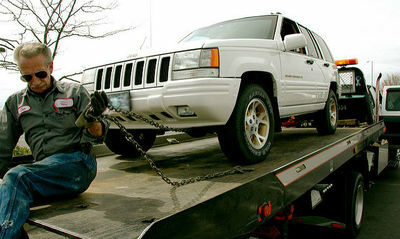 Your local Markham towing company is always available to come to your aid. Our friendly and highly efficient tow truck team will arrive at your location and help sort out your problem. With Tow Truck Markham on your contact list there is no need to be stuck on the side of the road for a minute longer. 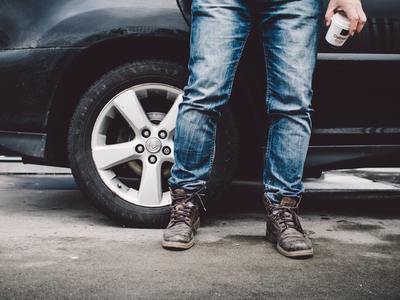 Once we arrive at the scene, our service professionals will have a couple of litres of fuel for you, enough to bring you to the nearest gas station. We provide all types of fuel, from regular to premium gas and diesel. Apart from fuel delivery, our technicians are also very experienced in all aspects of roadside assistance and towing in Markham. ​Our technicians can assist you with other breakdown issues and offer Services including flat tire service, lockout service, battery boost, winching service and flatbed towing. Whatever you need, we will go above and beyond to help you get back on the road and safely on your way to your destination.